The NVOH education program enriches the learning experience of Napa students—offering deep engagement with performing arts both in school and at a unique historic theater. 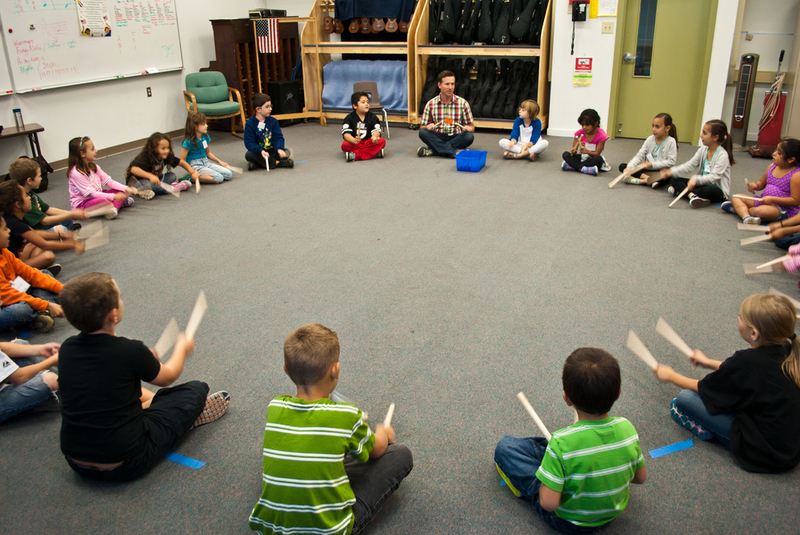 In 2015 the NVOH sent its artists into three schools, reaching over 1,600 students. In-school workshops and performances: Nothing can replace the experience of engaging with high-level artists, and the NVOH is committed to working with both our local resident and visiting performers to provide these opportunities to Napa students. Classroom projects: In order to make sure the experiences are as fully effective as possible, the NVOH works with partner schools to develop classroom projects coordinated with the artistic presentations that take advantage of the connections between the arts and language, math, science and history. Teacher training: The key to success in the classroom projects is teacher training. The NVOH works with the artists and local arts educators to develop and present in-service workshops tailored to the specific needs of the partner school. NVOH also provides complimentary tickets to teachers and students for NVOH shows, especially those featuring artists who have been involved with school projects. If you would like to become a partner or are an educator and would like complimentary tickets to an NVOH show please contact Director Lisa Thompson at lisa@nvoh.org. 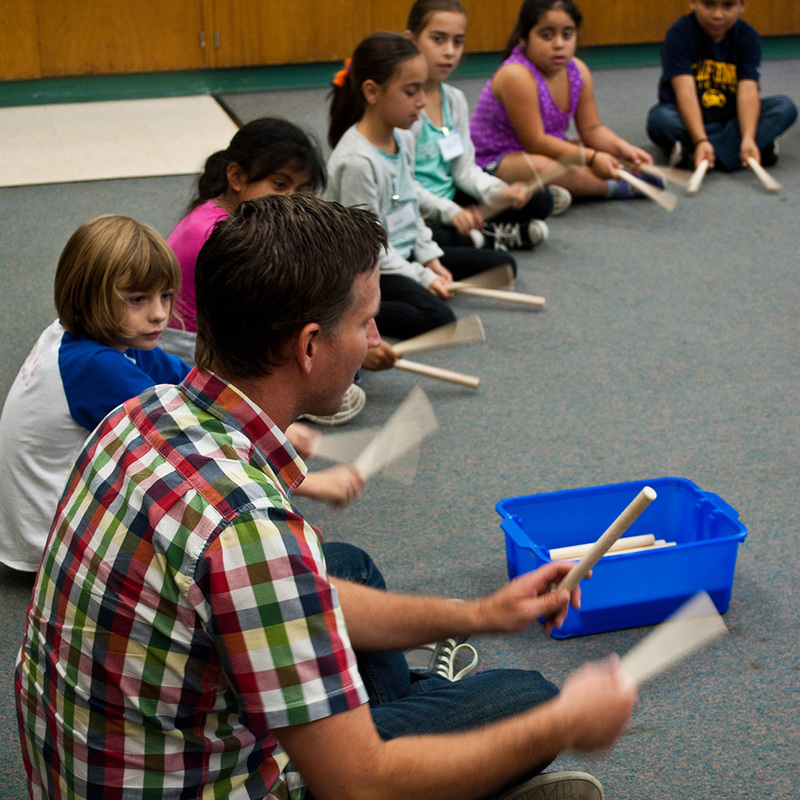 Partner with us to bring music and arts education into the lives of Napa students. Your gift is 100% tax deductible and directly support our programming in the schools.